ALTBalaji’s Dil Hi Toh Hai starring Karan Kundra and Yogita Bihani has been much appreciated with season 2 on the digital platform. 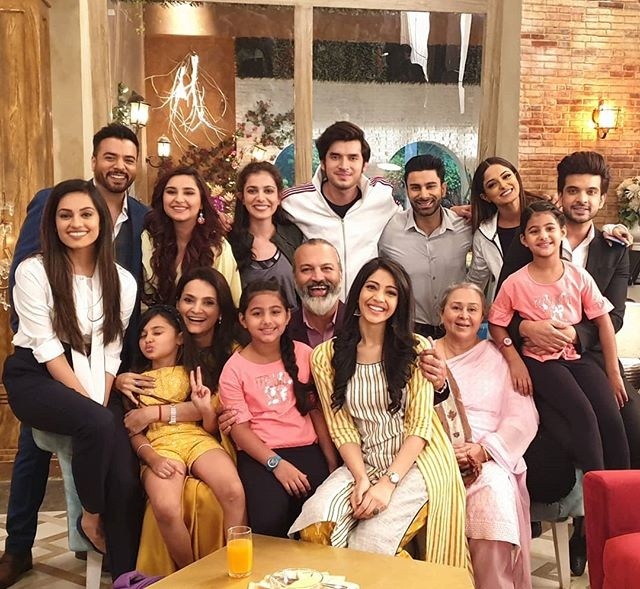 Season 2 has already aired episode 30 on the ALTBalaji platform raising questions about Palak (Yogita Bihani) and Ritwik’s (Karan Kundrra) reunion with the introduction of their kids Jia and Dia. While season 2 was showcasing the divided Noon family, the recent episodes have united the Noon family, including the eldest son Rishabh Noon who decided to fly in to secretly to takeover the Noon mansion and assets. As the season begins to wrap up on ALTBalaji, Bijay Anand, who essays the role of Vijaypath Noon recently shared a post on Instagram sharing his feelings about the cast and crew of Dil Hi Toh Hai. Missing the sets and friends he’s made, Bijay asked fans if they would like to see season 3 of the show. So would you like to see Ritwik and Palak’s reunion and would you love to see yet another season of Ritwik and Palak’s tale in complete glory? Do share your answers! Have a look at what the actor had to say! We would love to see season 3 of dil hi tho hai . But we want more of Ritwik and Palak romantic scenes as in season 1 . Season 2 has shown more of Palak being abused for no fault of hers. We want to see her and Ritwik living together with the Noon family with their small fights and more of their love and bonding . Season 1 was very much loved for the chemistry between Palak and Ritwik and also the modern and positive outlook projected by all the main characters. We want it back in season 3 please.